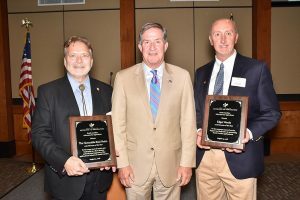 WEST COLUMBIA – The South Carolina Advocates for Agriculture honored three individuals at its 11th annual Advocates of the Year Recognition Reception on August 9 at the Phillips Market Center. 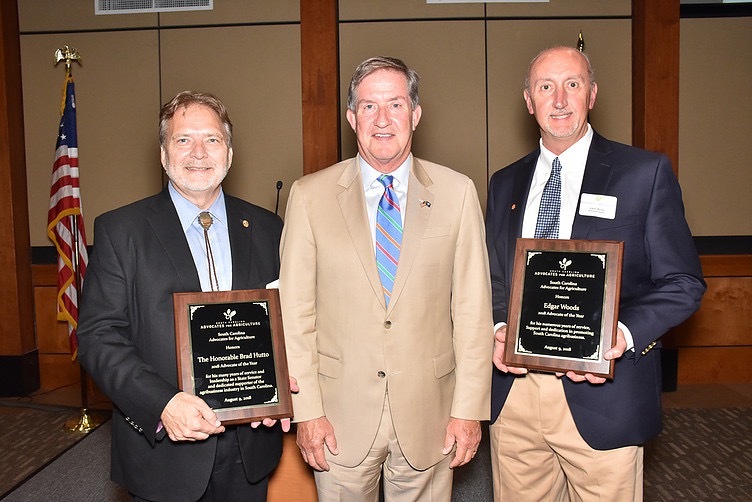 Senator Brad Hutto, Senator Kent Williams, and Mr. Edgar Woods each received the 2018 Advocate of the Year Award for outstanding support and promotion of the state’s agriculture industry. Representing District 40, Senator Hutto from Orangeburg has served the people of Allendale, Bamberg, Barnwell, Colleton, Hampton and Orangeburg Counties in the South Carolina Senate since 1996. He serves on seven Senate Committees, including the Fish, Game and Forestry Committee. Senator Kent Williams from Marion serves on five committees in the South Carolina Senate, including the Agriculture and Natural Resources Committee and the Fish, Game and Forestry Committee. 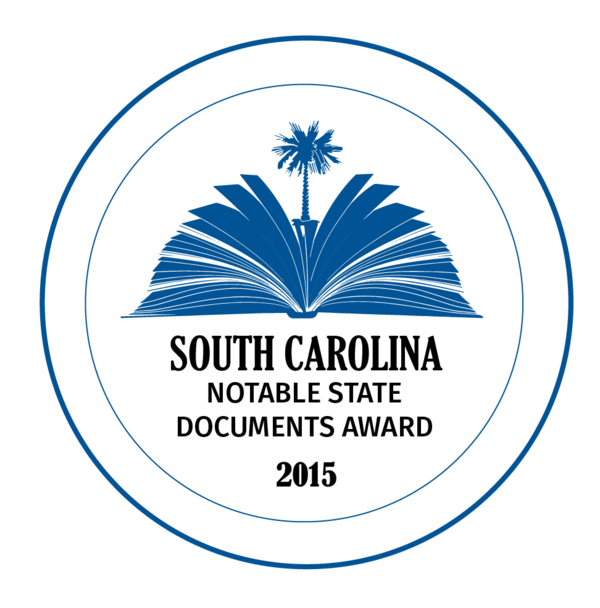 He represents District 30 — Dillon, Florence, Horry, Marion and Marlboro Counties. Senator Hutto and Senator Williams were instrumental in the 2018 passage of legislation that updates regulations in the South Carolina poultry industry. Edgar Woods from Bluffton is the founder and president of Palmetto Grain Brokerage, LLC in Ridgeland and president of Performance AG, LLC. He is a founding partner of Silveus Southeast and a partner in the Agriculture Products Exchange. Woods is a past chairman of the Palmetto Agribusiness Council and past president of both the South Carolina Grain Dealers Association and Southeastern Feed and Grain. 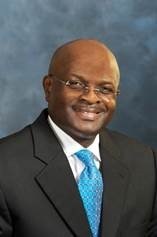 “Brad, Kent and Edgar understand that strong legislative and business leadership help drive and support agribusiness – South Carolina’s number one industry,” said Commissioner of Agriculture Hugh Weathers. “These individuals are true friends of agriculture in South Carolina,” said Ronnie Summers, Advocates of Agriculture President. South Carolina Advocates for Agriculture was created in 2005 to assist in marketing and promotion of the State’s agriculture products and the overall agriculture industry. For more information, visit scadvocates4ag.org. (From left to right): Senator Brad Hutto, SC Commissioner of Agriculture Hugh Weathers and Edgar Woods.